Critical workloads and applications require constant availability and the systems supporting them need more than break-fix support – they need proactive and preventative measures to get ahead of problems before they happen. 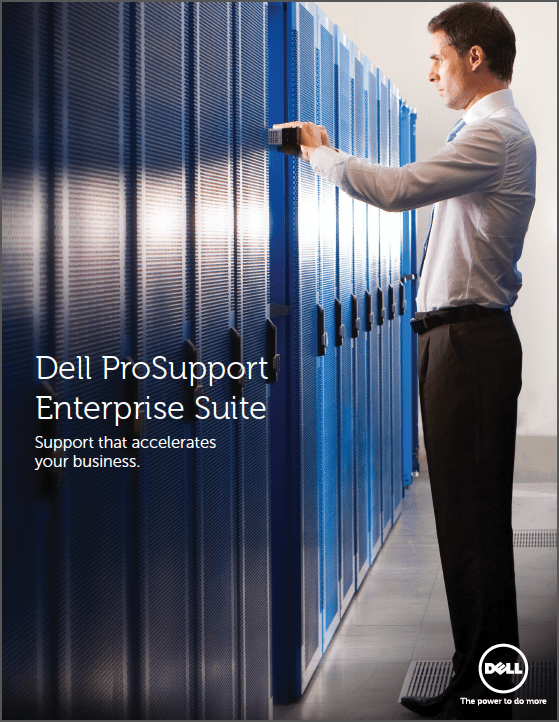 Read on to learn how Dell ProSupport Plus can proactively improve the performance and stability of your critical systems through environmental intelligence and the right expertise for your organization. Which of the following server-related topics are you interested in learning more about from a Dell Representative? How soon are you making your purchase decision?